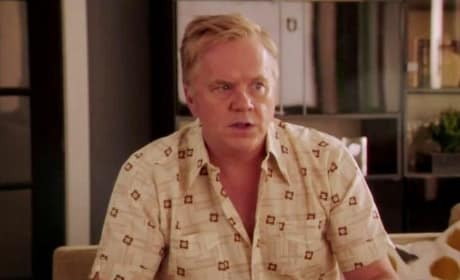 Tim Robbins stars in Life of Crime. Jennifer Aniston also stars and is a producer. 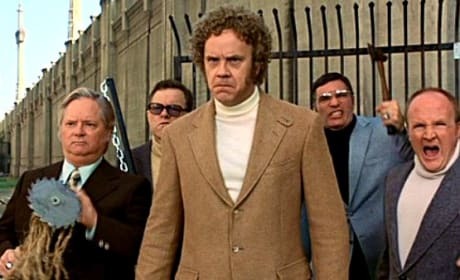 Tim Robbins stars as the PBS news anchor in Anchorman. But, as we all know, Will Ferrell is the star of the show. 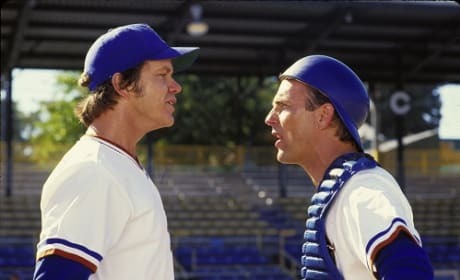 Tim Robbins and Kevin Costner star in Bull Durham. The baseball movie is one of the best of all time. 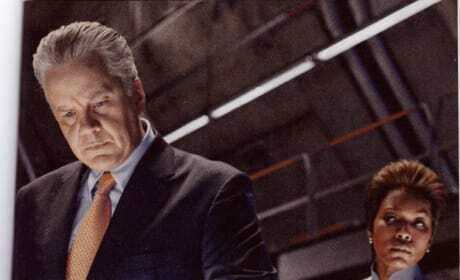 Tim Robbins and Angela Basset stand over Peter Sarsgaard in a scene from The Green Lantern. 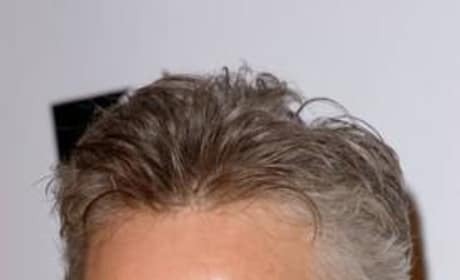 Tim Robbins at the 10th Annual Critics Choice Award in 2005. We love Tim Robbins in one of our favorite movies of all time, The Shawshank Redemption.